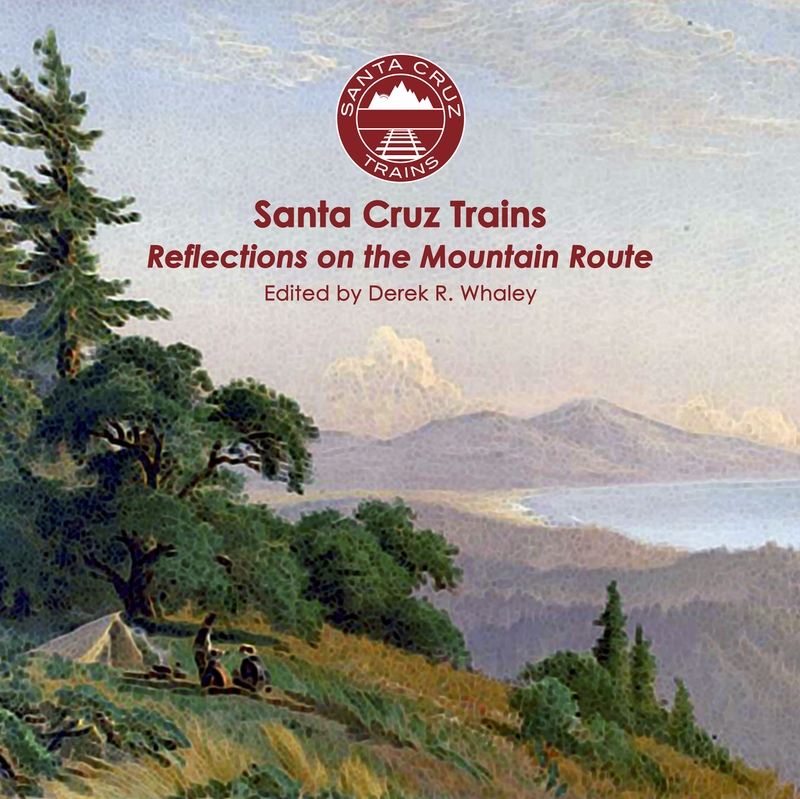 As the South Pacific Coast Railroad began its journey up Los Gatos Creek toward Santa Cruz in early February 1878, it encountered two areas in Cats Canyon that could not be overcome except through tunnels. The first obstacle was just south of Los Gatos: a sharp granite outcropping that jutted so far into the canyon that a tunnel seemed the only possible solution. Crews hired by railroad contractor Ed Mix and managed by a civil engineering contractor named Osborne immediately began boring into the rock to create what they expected to be a 185-foot tunnel, but they found quickly that the rock walls were weaker than anticipated. The tunnel was soon completed but it was never very stable, leading to the collapse of the original SPC Tunnel #1 in June, taking a large portion of the adjacent toll road (the future CA State Route 17) with it. Management was forced to reevaluate their options. Crews dynamited the tunnel, creating a deep cut, and the name "Tunnel #1" moved further south. The new Tunnel #1 had a bit longer of a life. Approximately 0.3 miles south of Los Gatos Station, Los Gatos Creek was bridged and a menacing rock outcropping was encountered. There was no road above these rocks, but there was the San Jose Water Company's box flume, which provided much-needed water to the growing city of San Jose. More annoyingly for Osborne, another tunnel was required here and no amount of dynamite would clear the right-of-way without damaging the flume. South Pacific Coast management determined that another tunnel should be built in the steepest portion of Cats Canyon here and Chinese workers were lowered from above on swing chairs to place explosives so that the right-of-way to the tunnel face could be accessed. By late February 1878, crews were inside, slowly boring through broken granite until the other side was breached 191 feet and about a month later. It was a short, less painful operation than the earlier tunnel had been and met with comparatively more success. To support this tunnel, the railroad installed heavy redwood beams throughout to provide adequate reinforcement from falling rocks and an unstable hillside. The fact that the tunnel survived as long as it did is a testament to South Pacific Coast engineering. The tunnel's inevitable end did not come through natural disaster or a freak accident, but rather through the widening of the railroad to support standard-gauge tracks in 1902. The former South Pacific Coast mainline track to Los Gatos had been broad-gauged in 1895, but the route over the mountain involved so many obstacles that Southern Pacific demurred for years before finally deciding to finish the job. 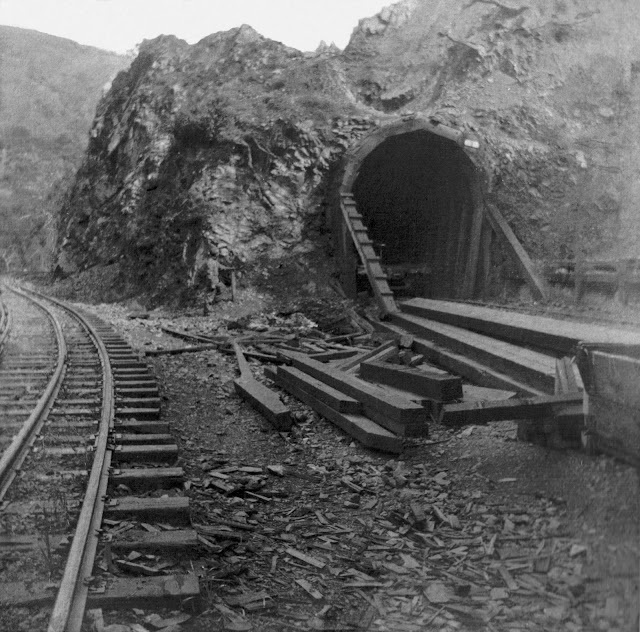 A shoe-fly track was installed precariously around the tunnel as it was upgraded, but the railroad encountered problems almost immediately. Cave-ins became a constant occurrence, and with the cave-ins went the flume atop the tunnel. Power, which was generated by an electric plant upstream, was also interrupted multiple times. 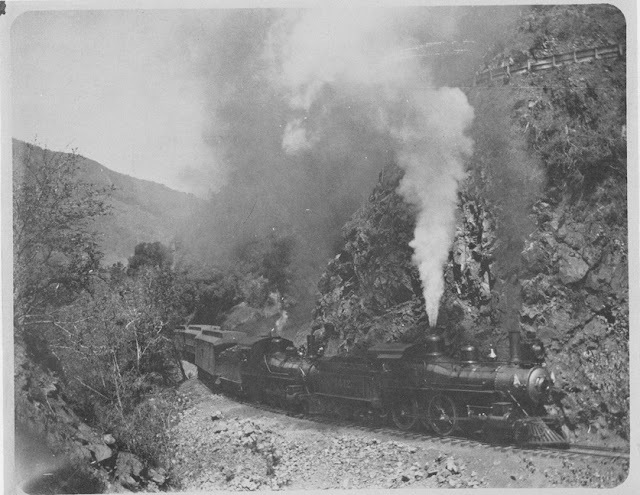 The people of San José and Los Gatos complained and began sending bills to Southern Pacific to pay for auxiliary power and importing water from other sources. The railroad finally gave up and allowed the tunnel to collapse in on itself in spring 1903. Crews quickly completed the daylighting of Tunnel #1 before the start of the summer season, when regular excursion trains from San Francisco would pass through Cats Canyon on the way to the Santa Cruz Beach. 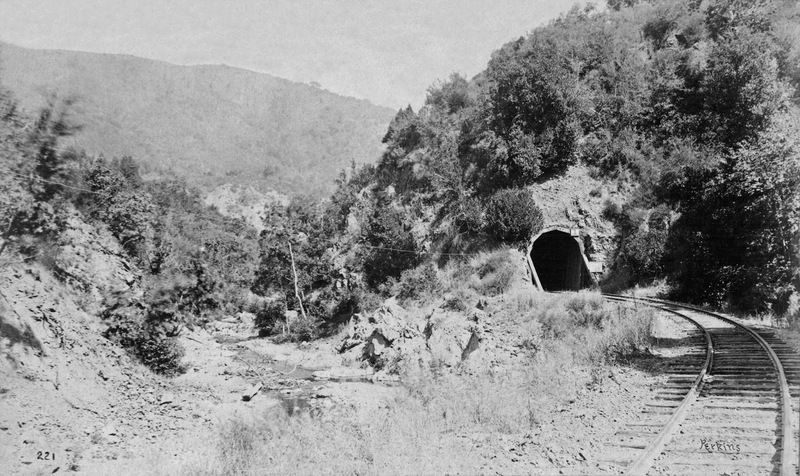 After the great earthquake in 1906, the remainder of the route was broad-gauged and the Summit Tunnel further to the south became the new Tunnel #1. Cats Canyon no longer had or needed a tunnel. Nothing remains of the former tunnels. 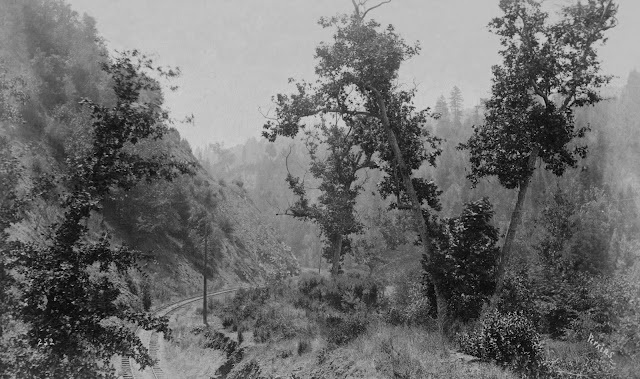 The cut where the original tunnel was located outside Los Gatos was completely flattened when the Glenwood Highway was built in the 1910s. Any lingering remnants were removed when Highway 17 was built atop the older road. The cut for the second tunnel survived until the James J. Lenihan Dam was built in 1952, at which point it was buried beneath the earthen dam. The location was just to the east of the current Lexington Reservoir repair facility beside the spillway. Portions of the right-of-way to the north can still be viewed along the Los Gatos Creek trail, but the cut where the tunnel once sat is now buried. MacGregor, Bruce A. 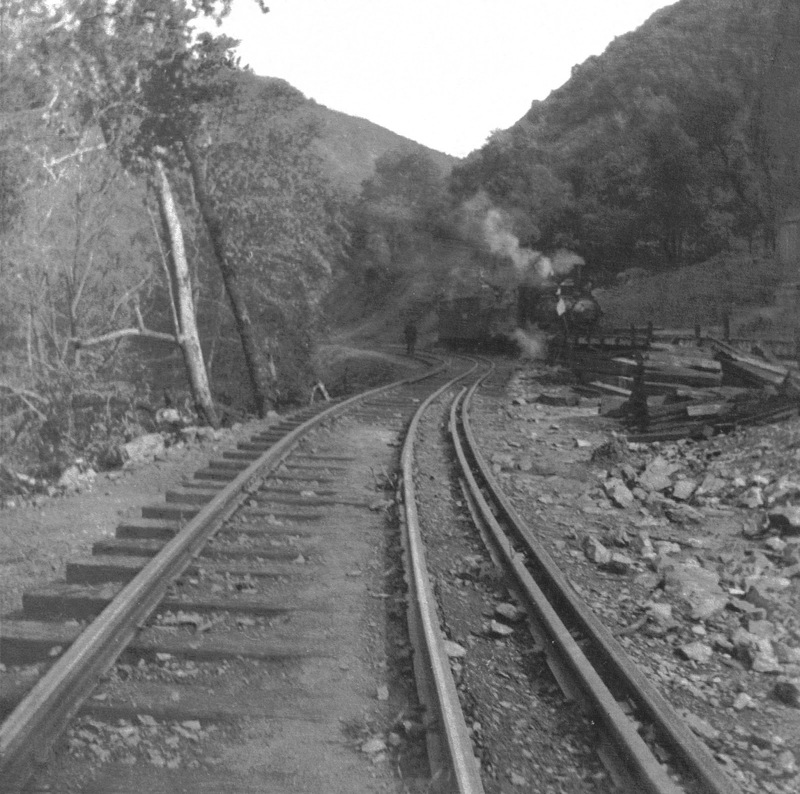 The Birth of California Narrow Gauge: A Regional Study of the Technology of Thomas and Martin Carter. Palo Alto, CA: Stanford University Press, 2003. 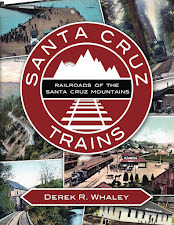 Whaley, Derek R. Santa Cruz Trains: Railroads of the Santa Cruz Mountains. Felton, CA: 2015. Thanks for an excellent story about an obscure part of the railroad. I did, however, get confused by which was Tunnel #1 during your narrative. Also, a small grammatical edit: "the rock walls was weaker"